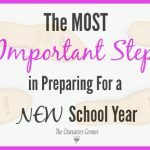 There’s something exciting about preparing for another school year, isn’t there? At the same time, planning can be stressful. 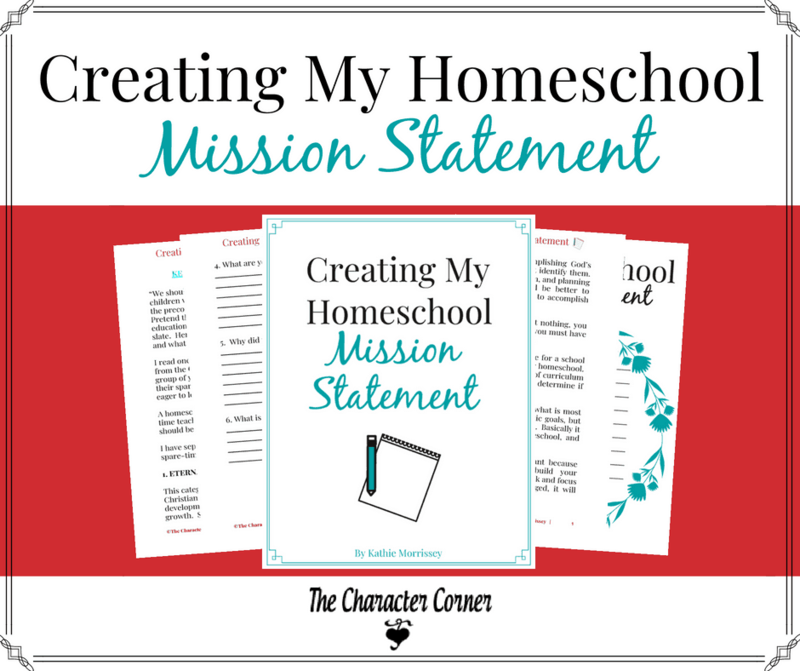 We all want to have a successful homeschool year, so we agonize over which curriculum to use, what the best schedule is, what planner will help me be successful, etc. 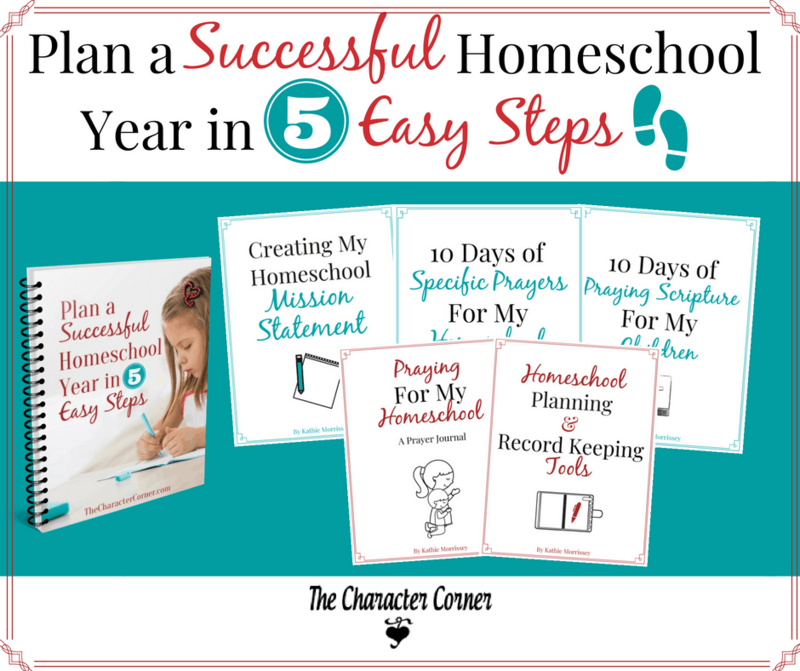 Let me show you how to plan a successful homeschool year in 5 easy steps. 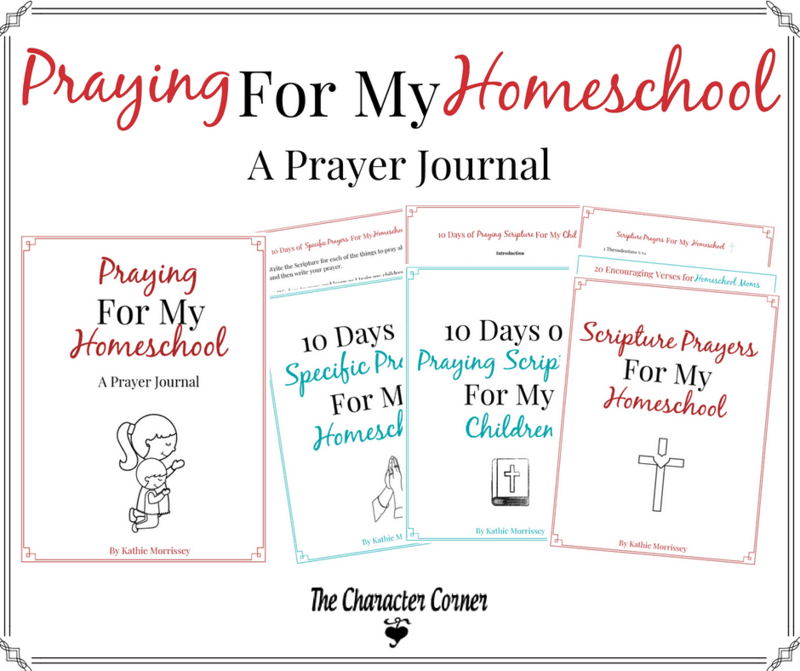 Although each homeschool looks different, there are some practical steps that can be applied to ANY homeschool for a more successful school year. 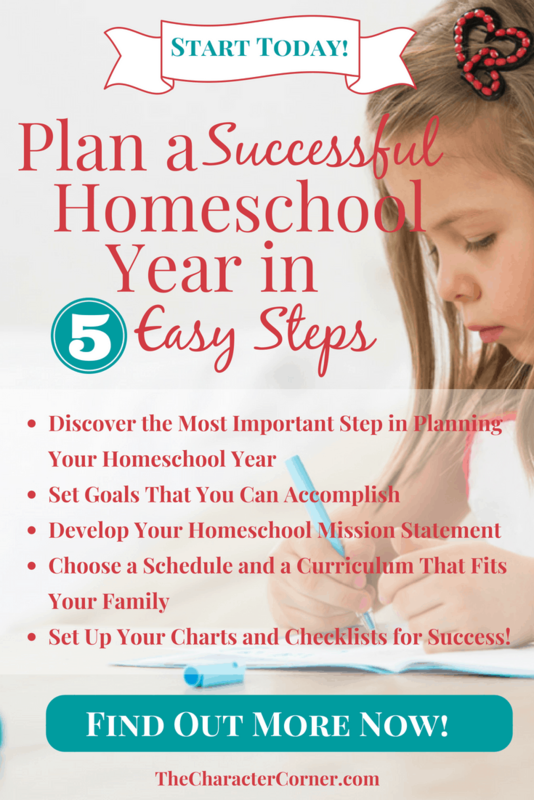 I’d like to take some of the stress out of your planning for this school year as I share 5 simple steps with you, that worked for me over our 31 year homeschooling journey, and give you all the information and resources that you need to plan your homeschool year. 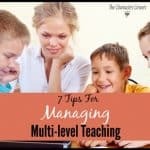 Let me help you do your planning and preparing WITHOUT feeling overwhelmed! I will walk you through the steps in the videos and lessons, then answer any questions you have in the Facebook group for the course. 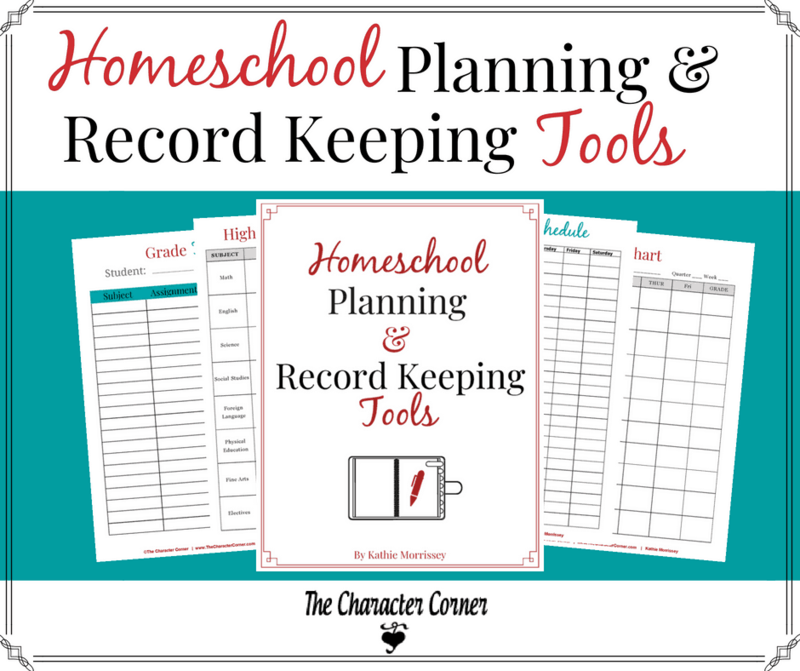 A Homeschool Planning & Record Keeping Tools pack with all the charts you will ever need. 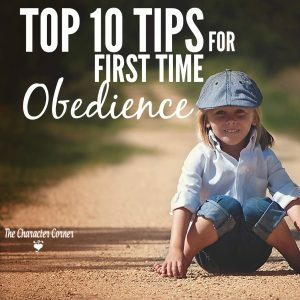 This is something you can use every year as you begin to plan and prepare for your school year. 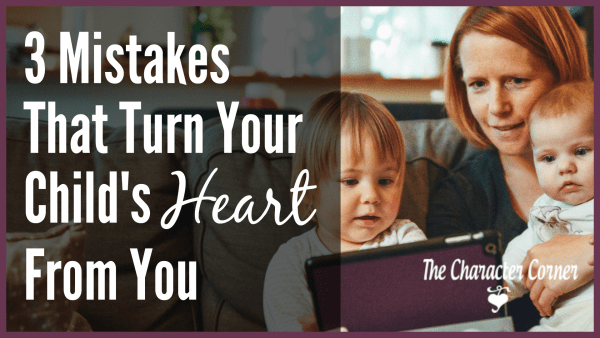 It will help you maintain the focus on your priorities, as well as guide you in all the different decisions you need to make as you begin your preparation. 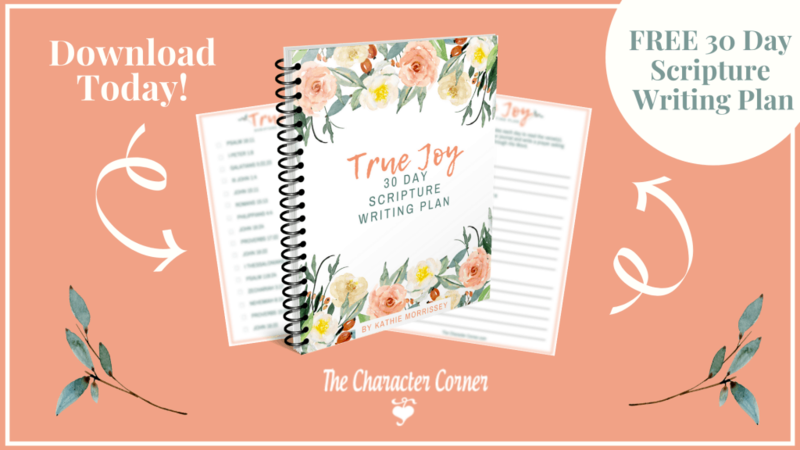 All the forms you need to plan, and stay organized are included. 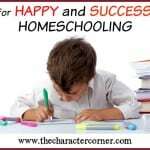 Join me as you prepare for another successful homeschool year! !